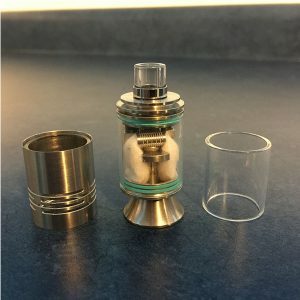 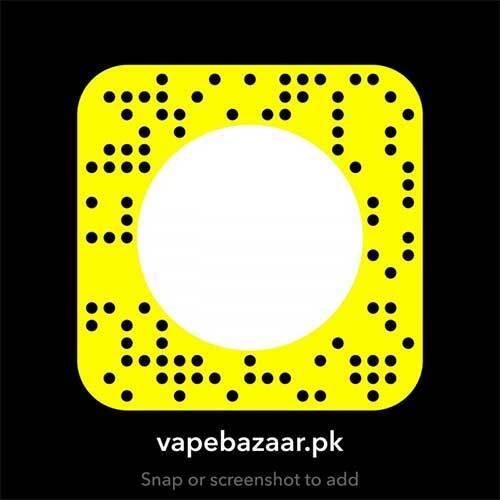 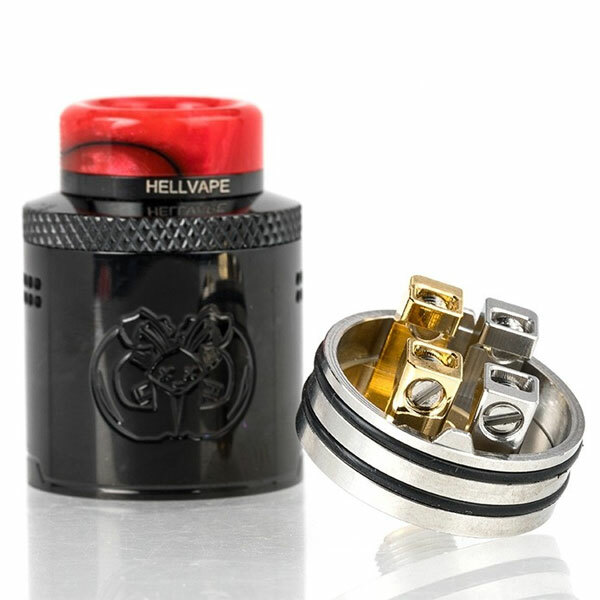 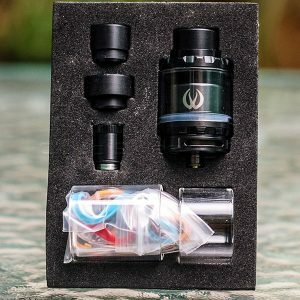 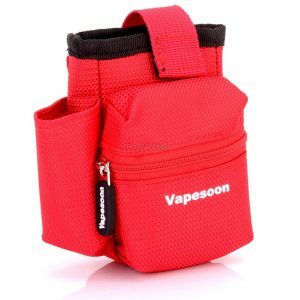 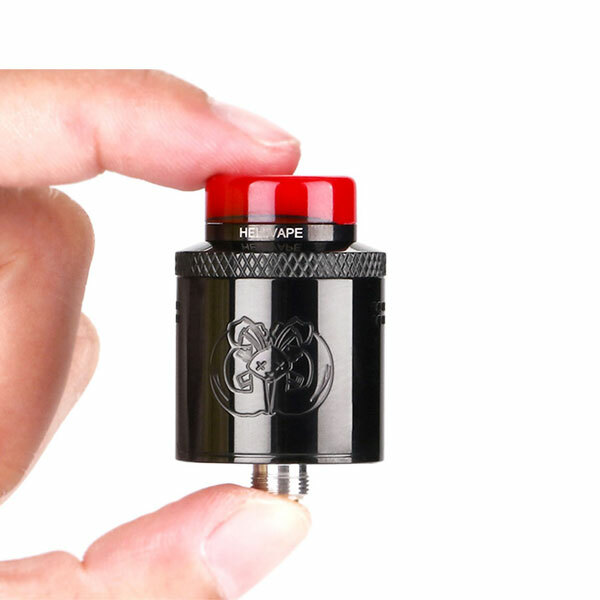 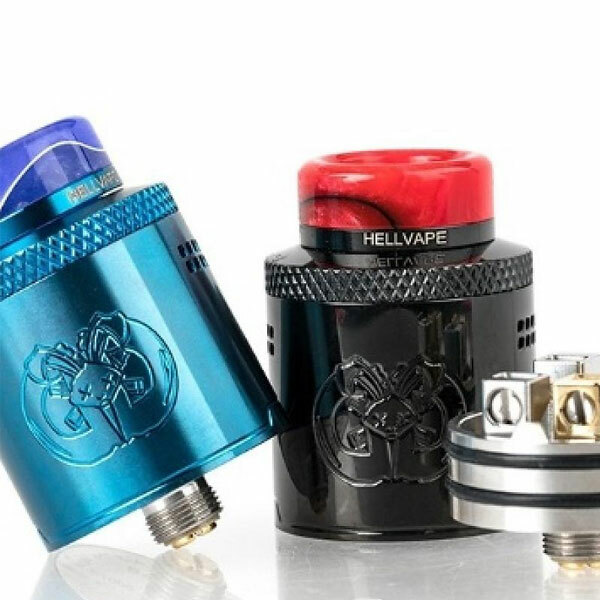 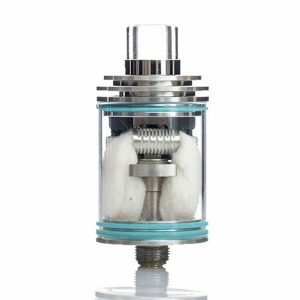 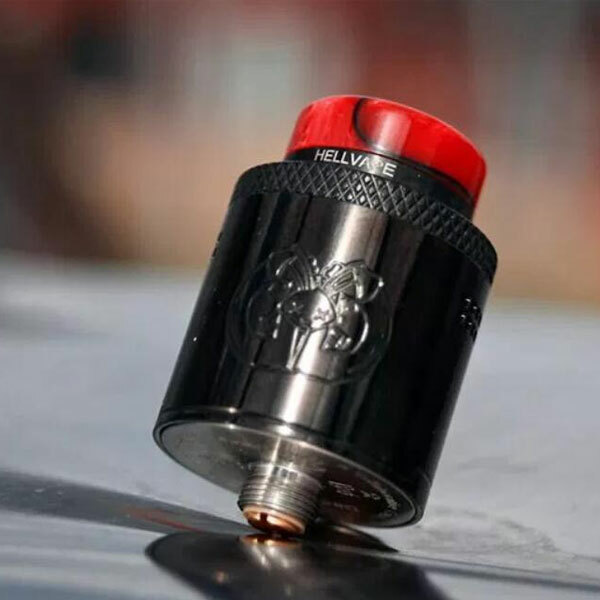 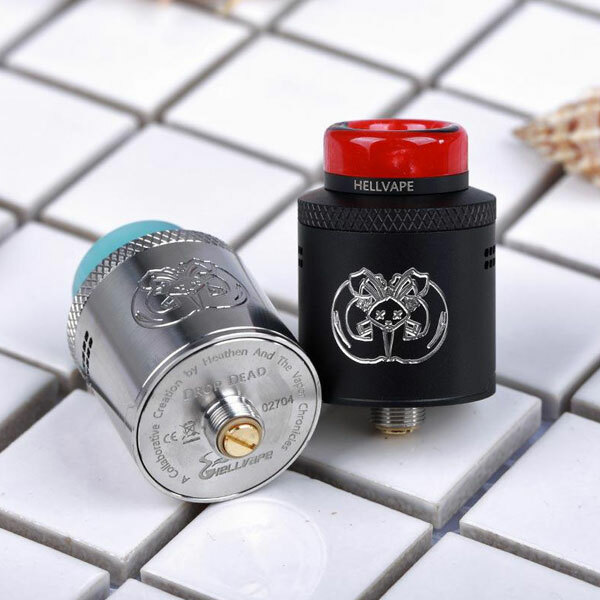 Say hello to the new Hellvape Drop Dead RDA! 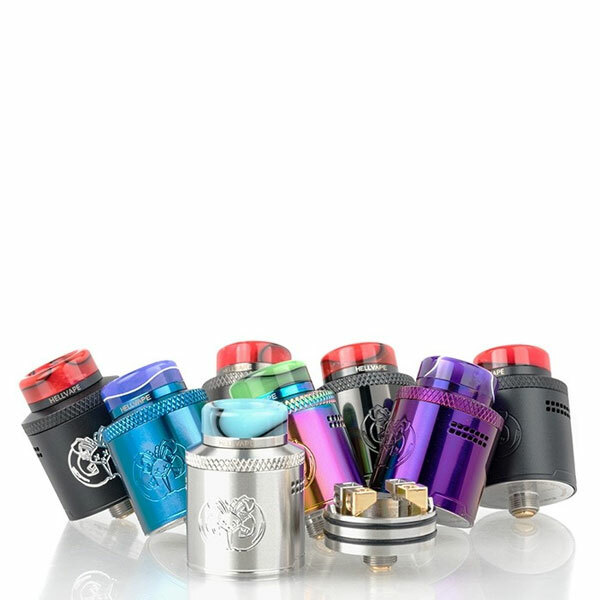 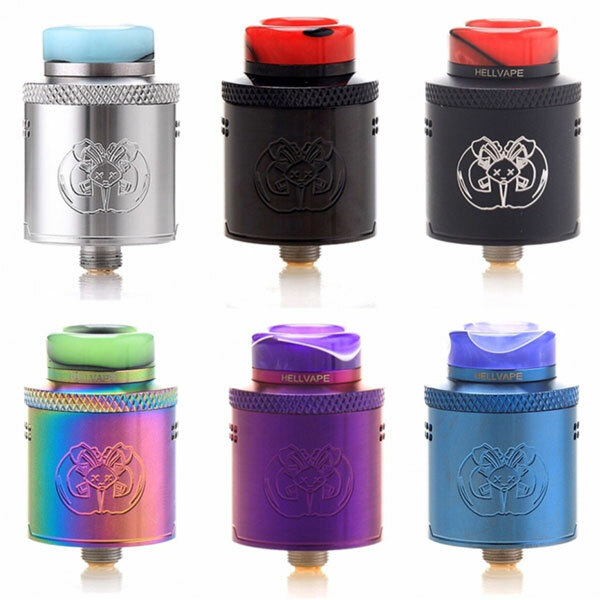 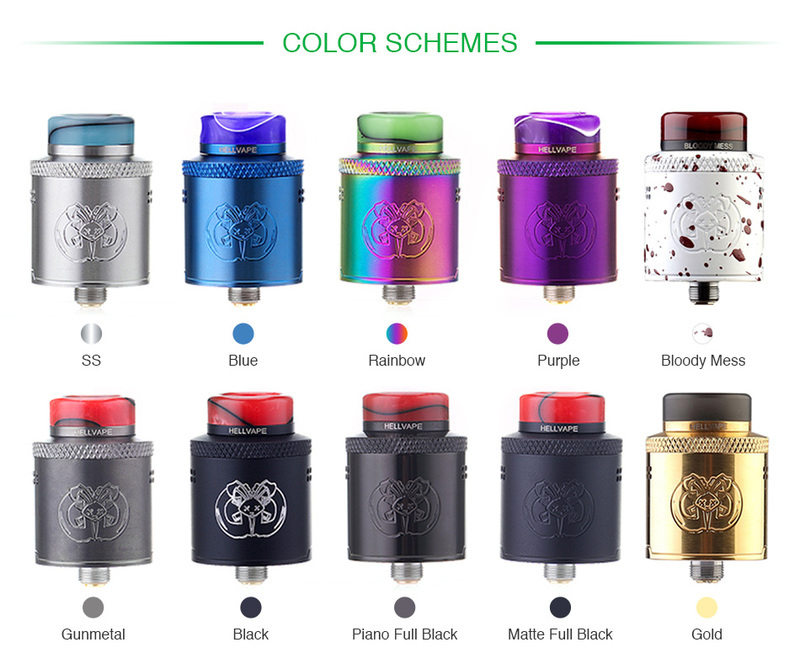 Inheriting from Dead Rabbit RDA, the Drop Dead RDA is a new flavor chasing RDA with 24mm diameter and colorful resin drip tip. 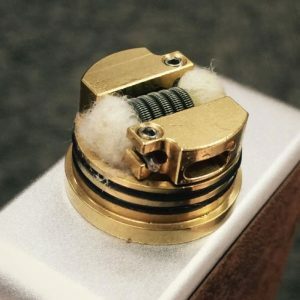 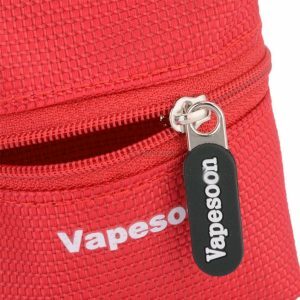 With an innovative proven build deck for single coil or dual coils building, you can easily DROP your coils in and trim coil legs after installation. 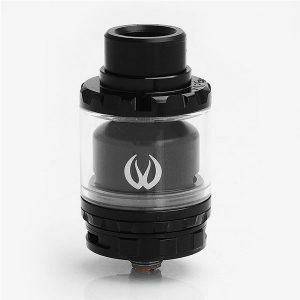 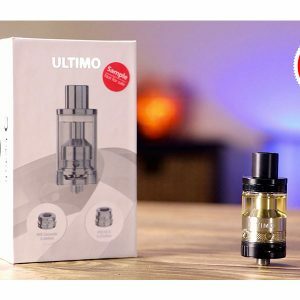 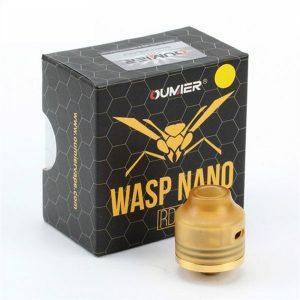 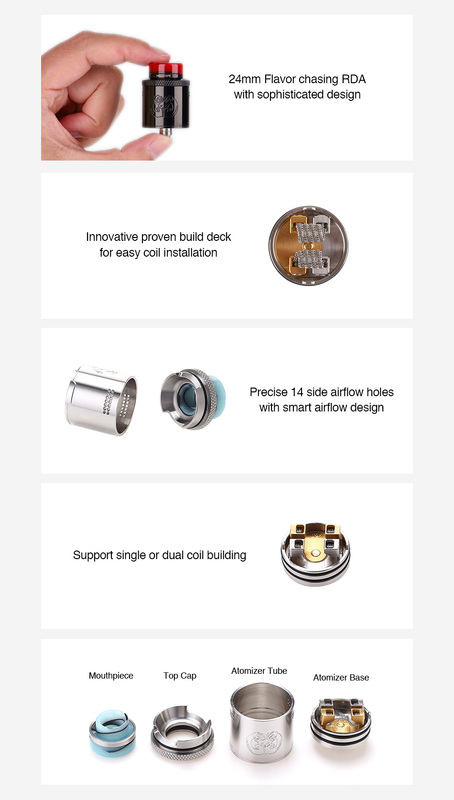 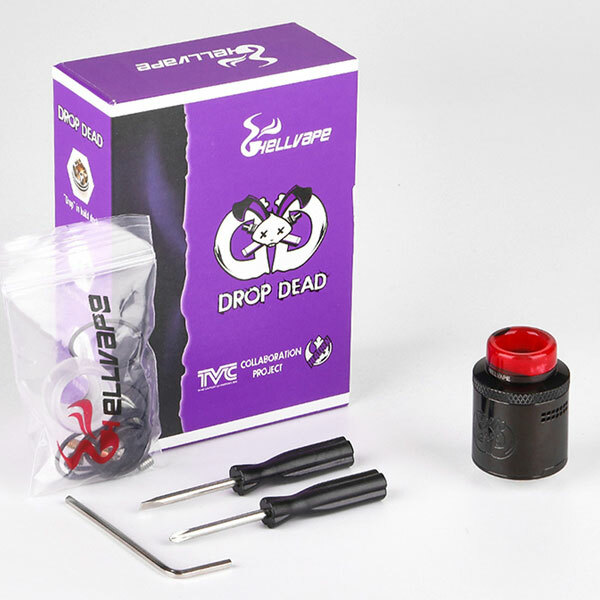 What’s more, the Drop Dead RDA adopts an intelligent high side downward sloping airflow with 14 side airflow holes to maximize flavor, minimize leaking and bring you an extremely smooth and tasty vaping experience.